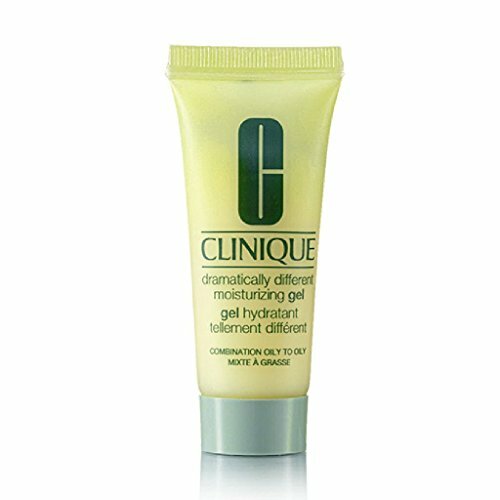 combines oil-free hydration with skin-strengthening ingredients. Your daily moisturizer helps skin look younger, longer. Use twice a day, morning and night. Apply to face and throat all over, or where needed.